If you have the SEO Ultimate plugin installed you may have an issue with your SEO ironically. 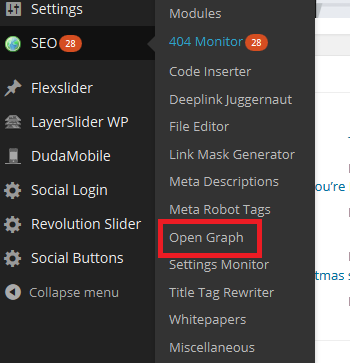 It’s a quick and easy fix, if you go to the plugin options under Open Graph. Make sure the Open Graph Type for Pages is set to None. 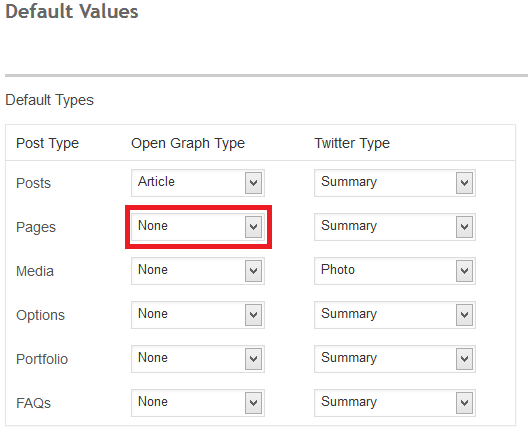 Otherwise Open Graph will treat the page like a post and add post meta data on your pages. This will lower your rankings in Google as Google will treat your pages like posts and downgrade them.